Home › General News › Winter Projects: Looking for One? Winter Projects: Looking for One? If you like to work with your hands and have some spare time over the winter, DuBois Center has some indoor winter projects that might be of interest. 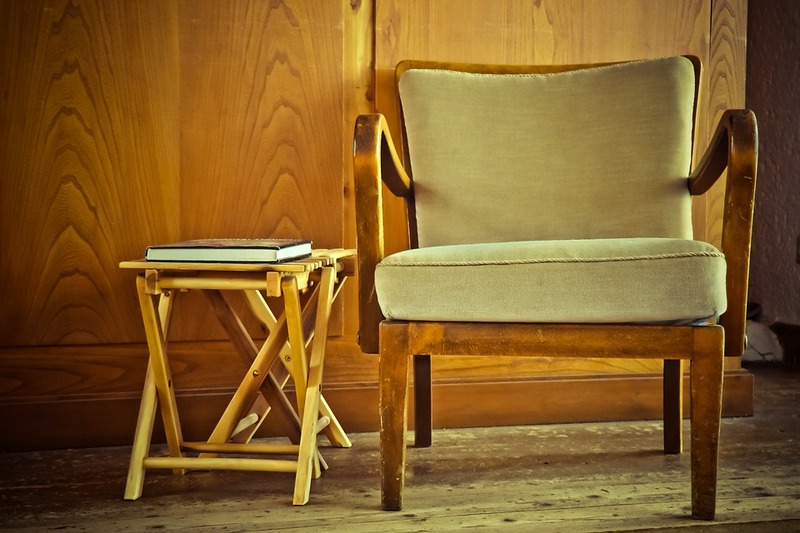 Enjoy refinishing furniture? We have a coffee table in need of some TLC. Upholstery interest you more? We have two chairs that need attention – backs and seats only. Here’s an interesting one… refinishing arrows. Removing and replacing damaged feathers takes time, patience and the right tools. We have a couple dozen that need attention. All three of these projects can be done in the comfort of your home or here at camp. For more information, contact DuBois Center at dcinfo@DuBoisCenter.org or 618-787-2202.